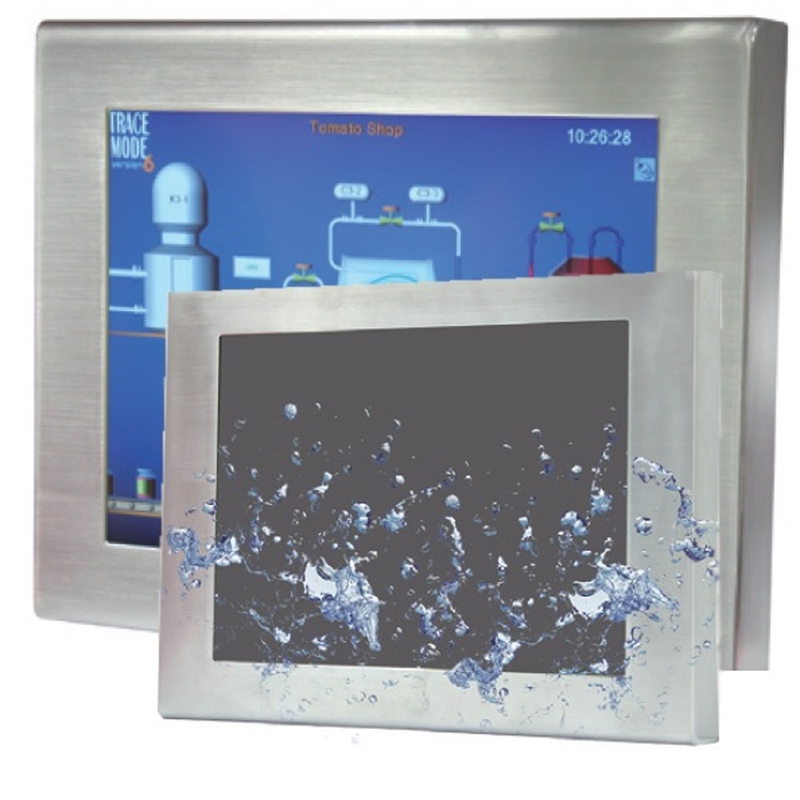 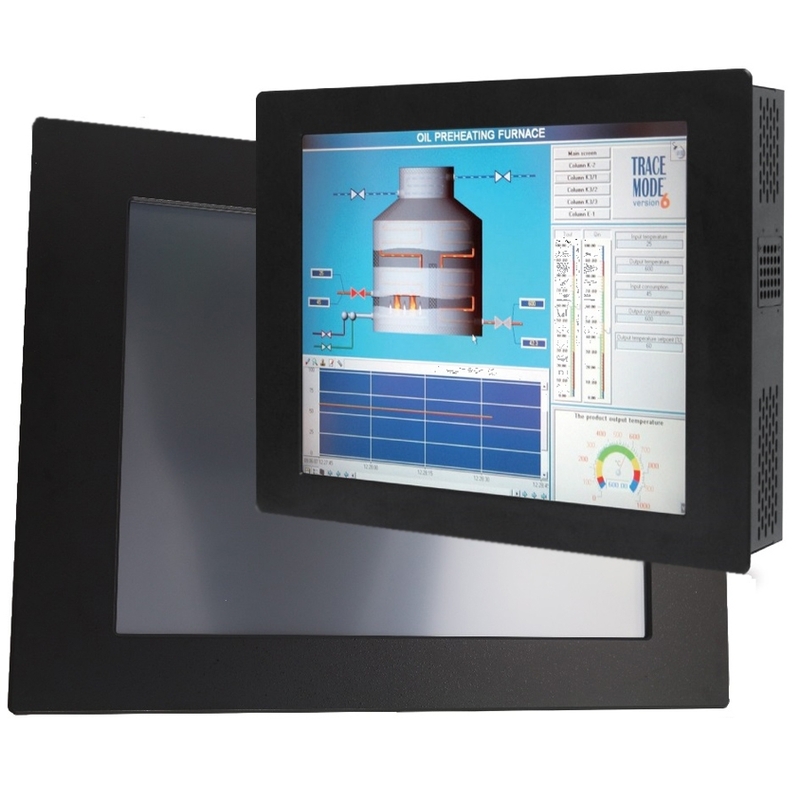 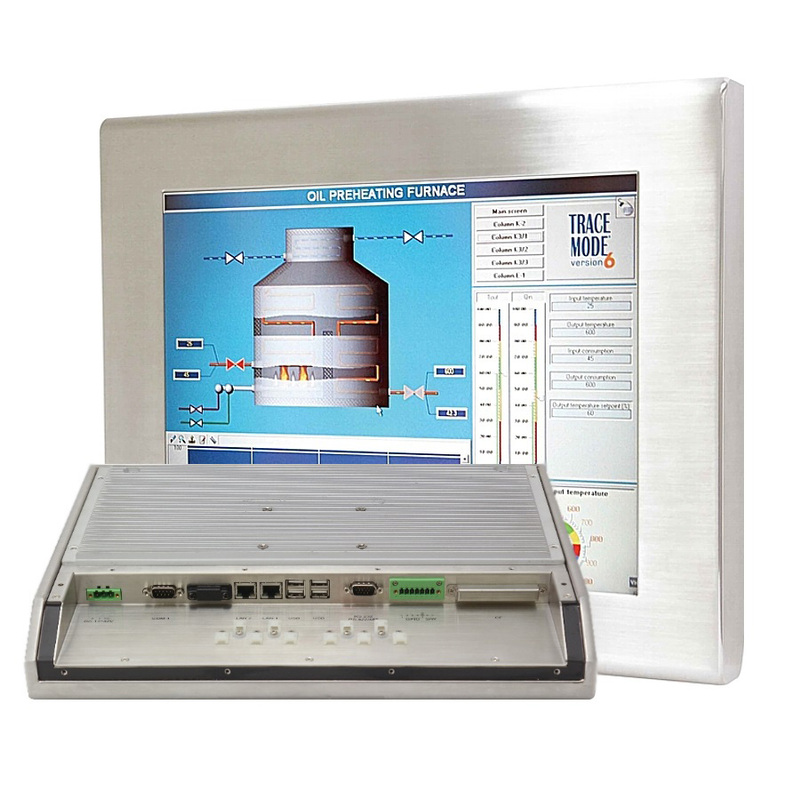 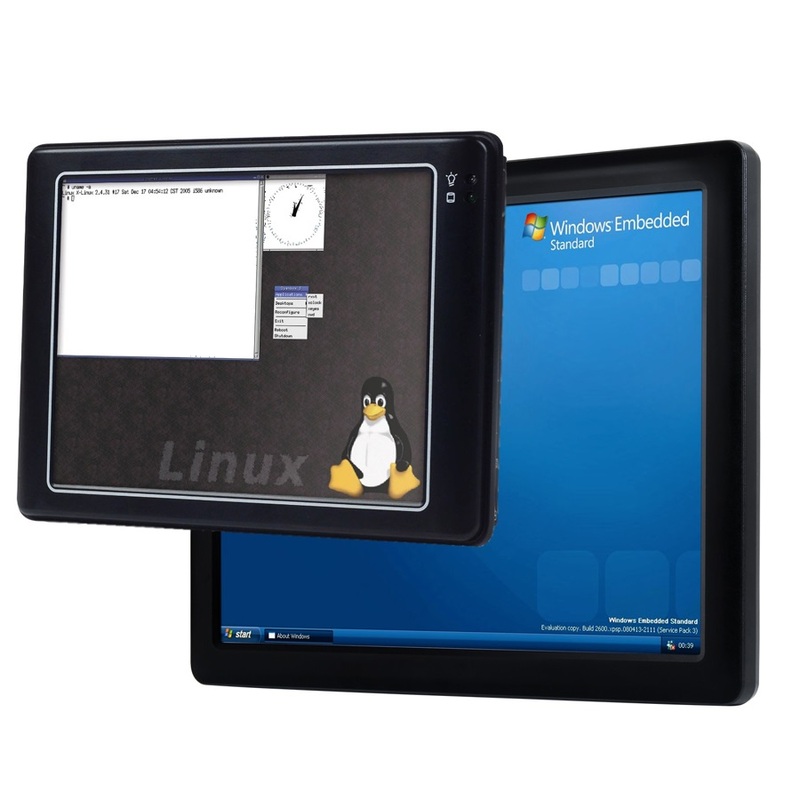 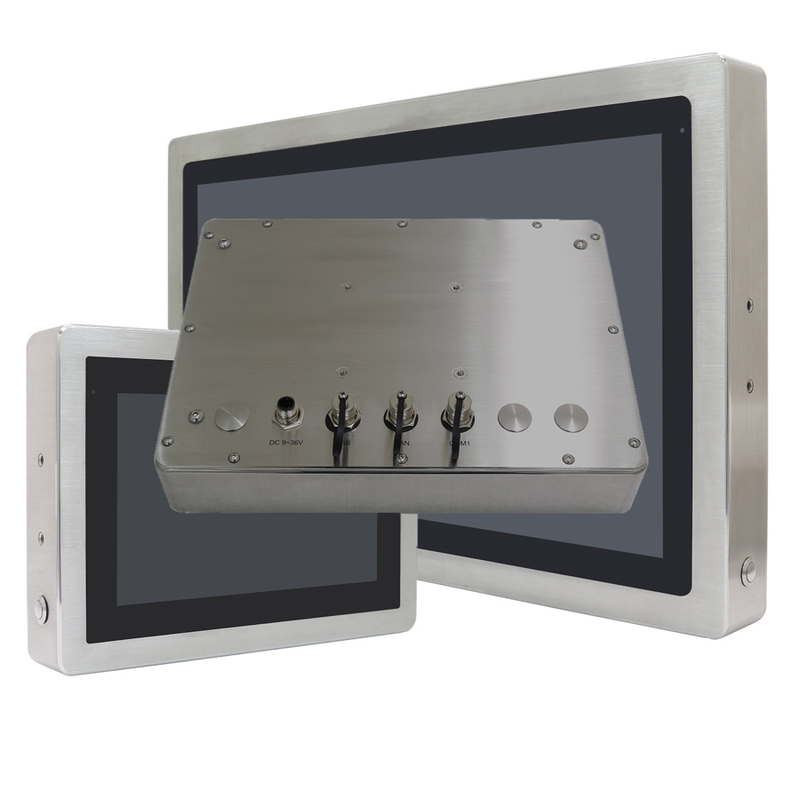 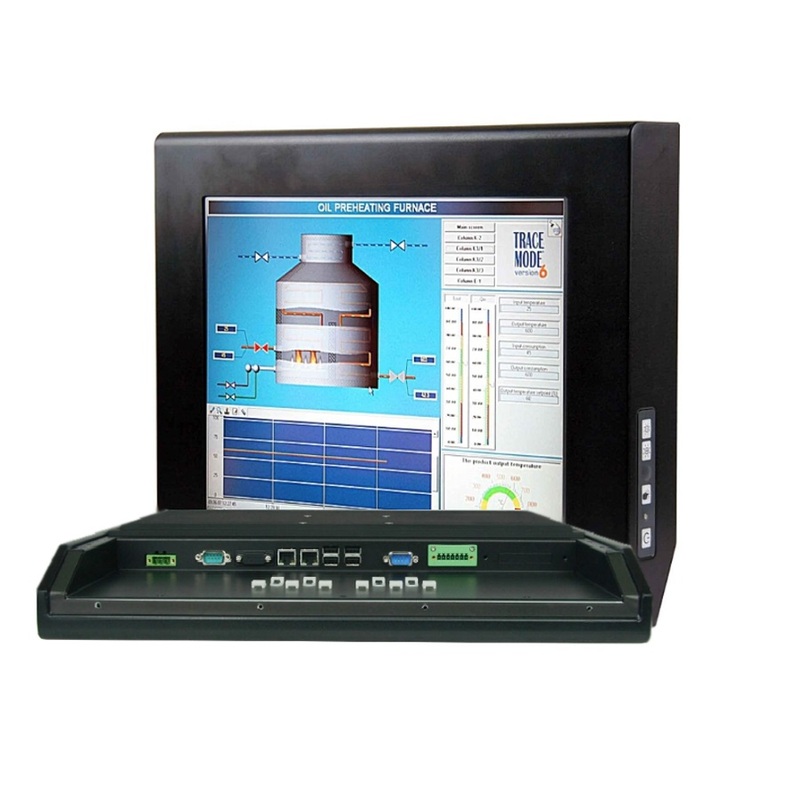 Panel PCs provide an all-in-one, industrial touch screen display that is easy to install and vandal-proof human machine interface, designed for the most industrial environments – even underwater! 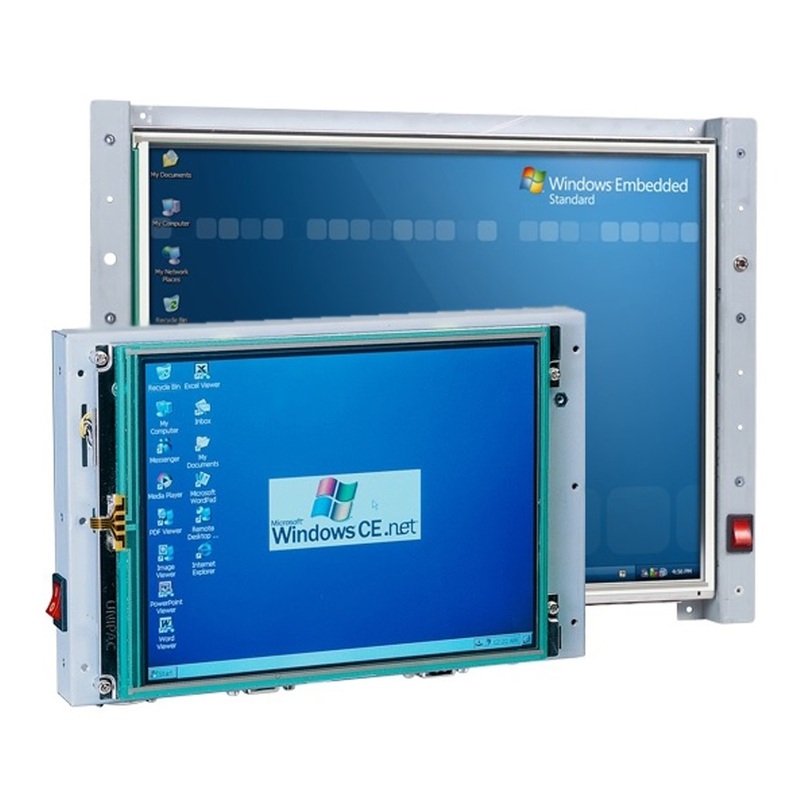 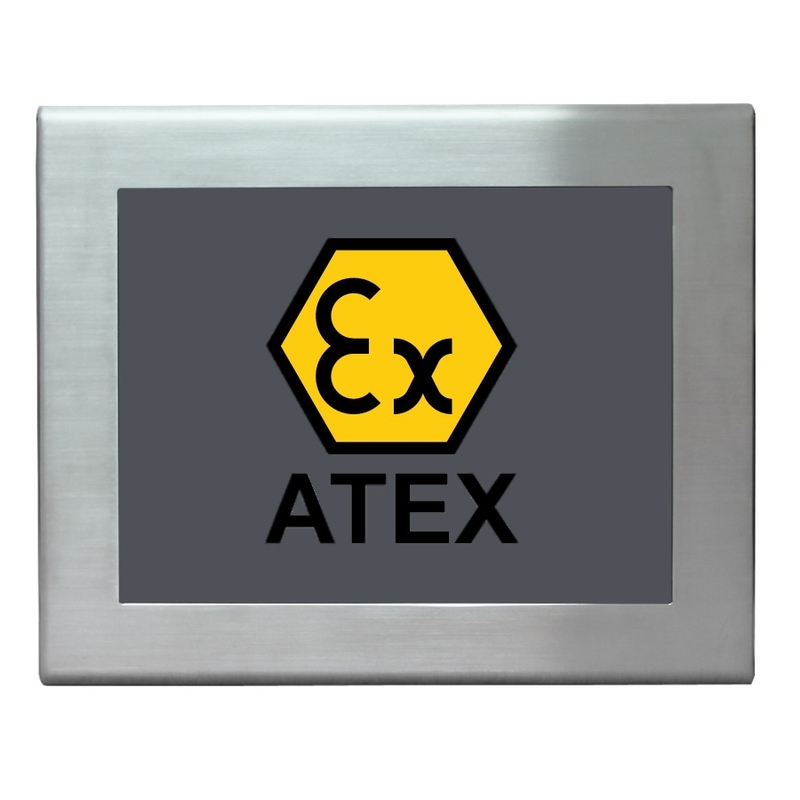 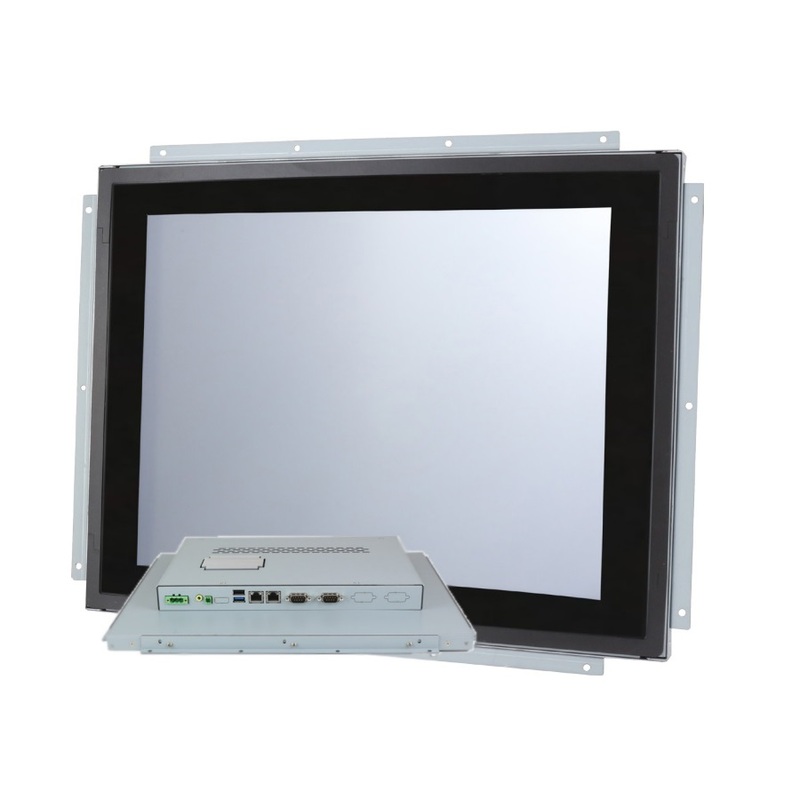 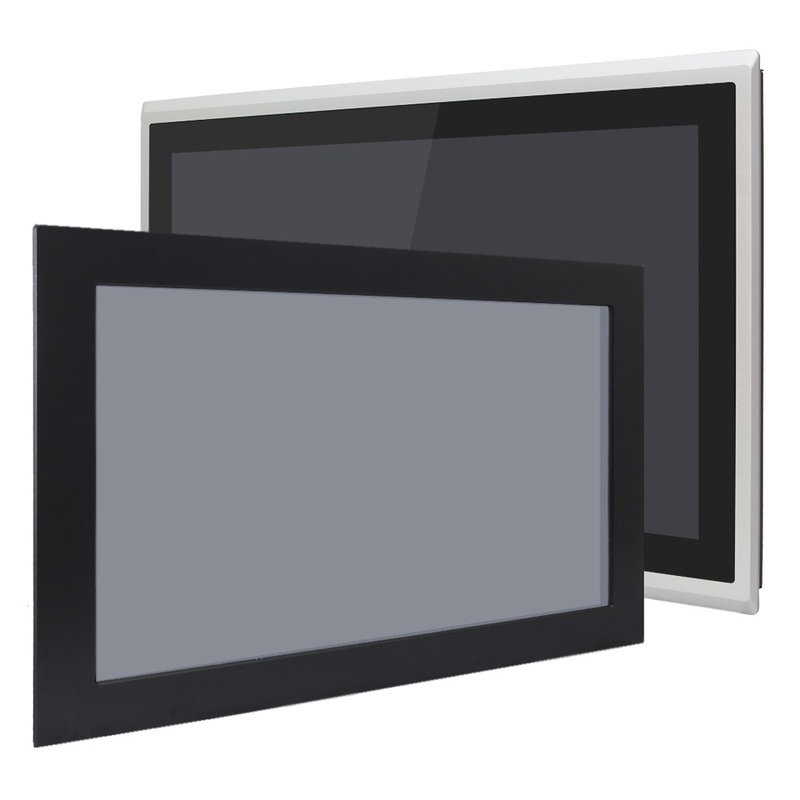 Longevity and reliability are primary demands of our Panel PCs, but we offer much more. 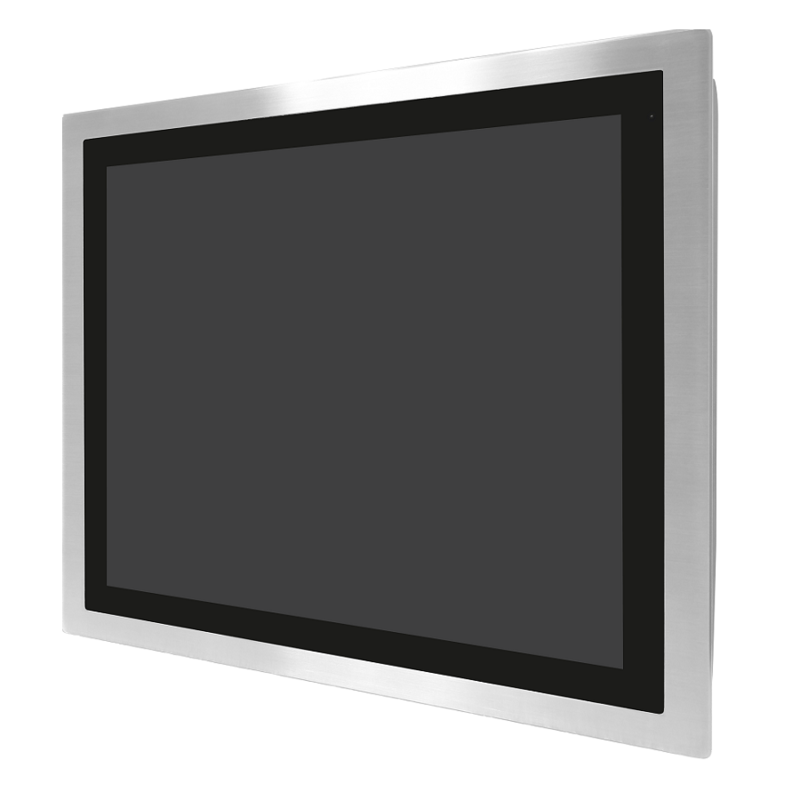 DSL’s Panel PCs are fully customisable, functionally and visually, giving our clients the exact Panel PC they need without designing their own. 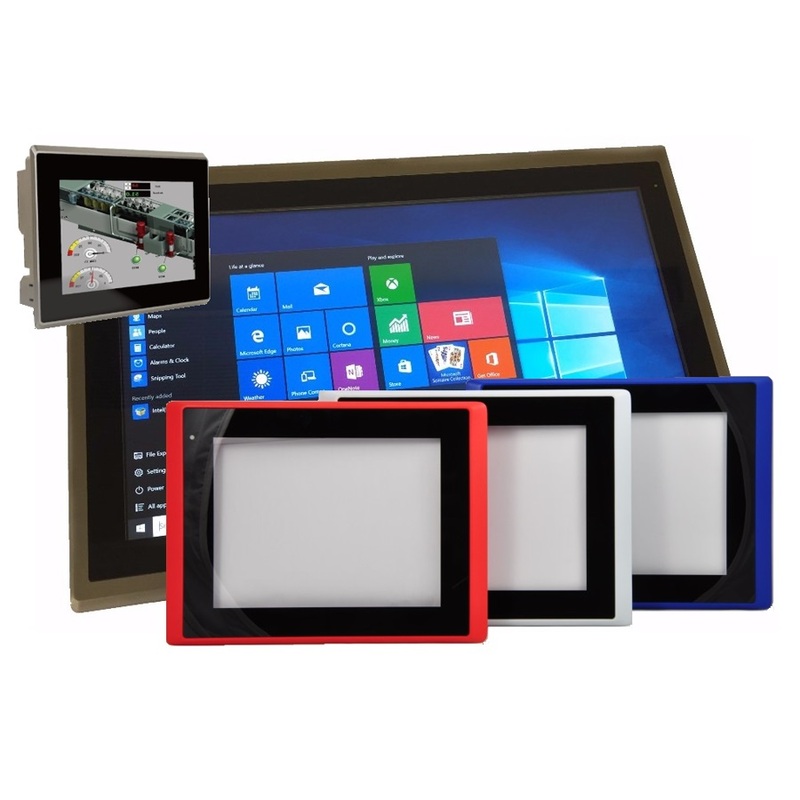 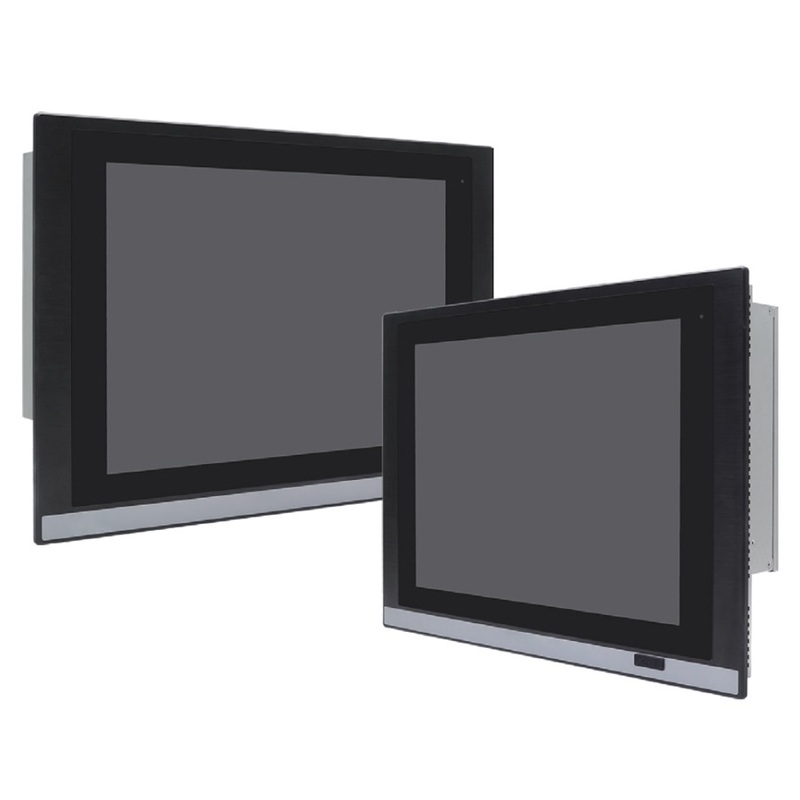 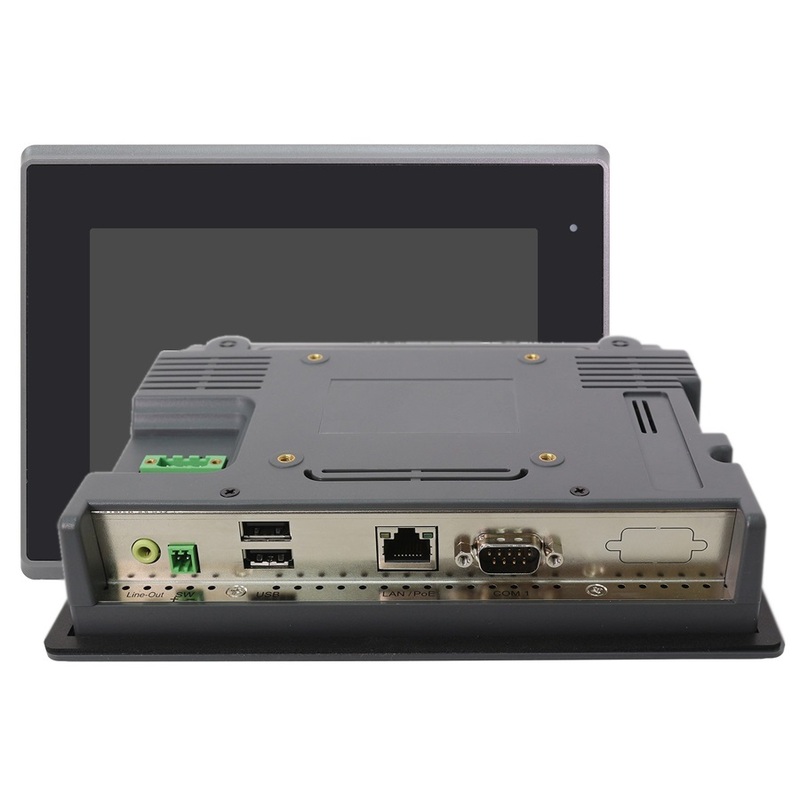 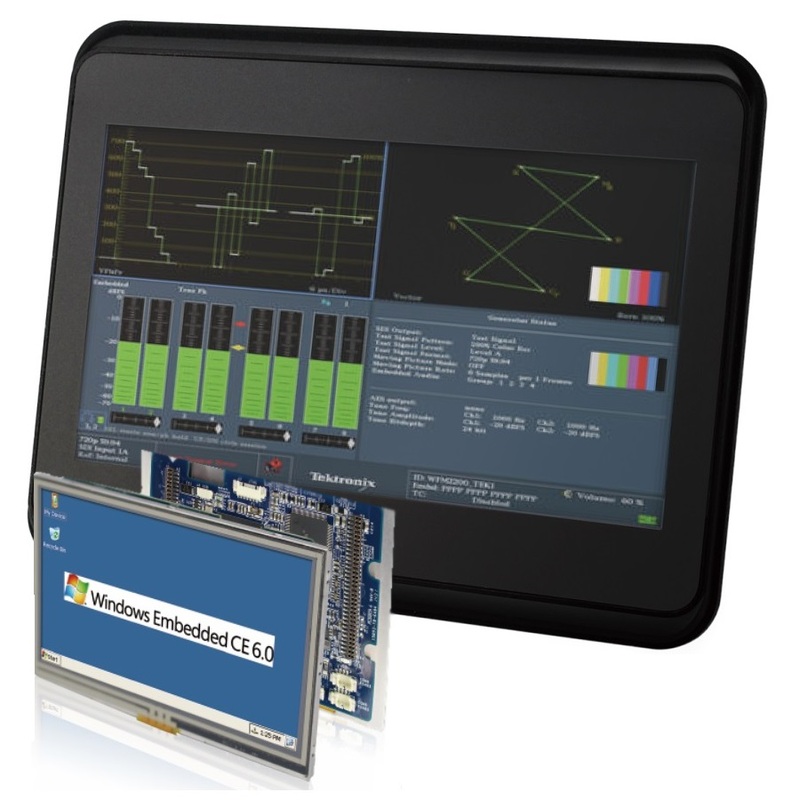 DSL stock a range of evaluation Panel PCs to prove suitability without investment, or we will visit your site to offer our own Android and HMI Panel PC expertise.